Yesterday I travelled from Penang to Bangkok and the Padang Besar border crossing to enter Thailand has been the worst border crossing ever! Ironically it should be a super easy crossing point as you only need to show up board your train to BKK. I’ve read quite a few reports by my fellow Chinese passport holders online and reckoned it should be OK, many mentioned everything went smoothly, some mentioned you have to brought enough cash (10000 Thai baht) to show to the customs, that’s it. I guess Padang Besar is also a border for a lot of people staying in Thailand with tourism visa to extend their visa every 3 months, so normally should be quite OK in this case. There are two Padang Besar train stations, one at Malay side one at Thai side. 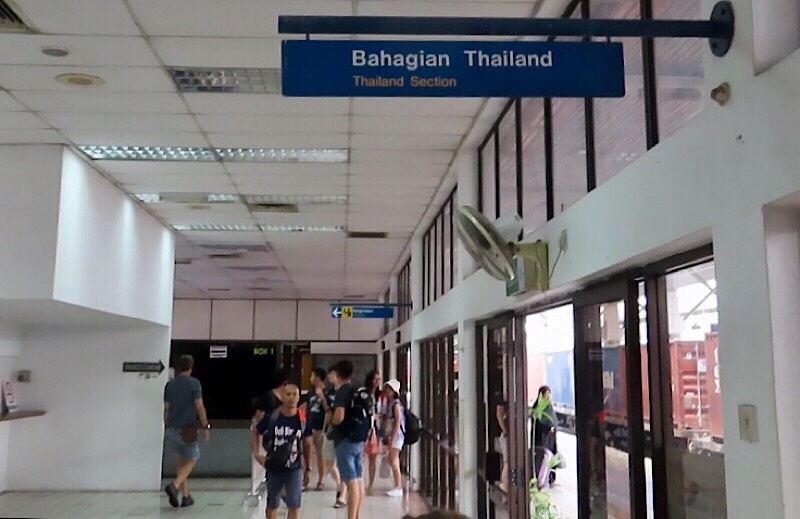 The train to Bangkok passes both station but nowadays you can just board the train from Malay side, easier to connect your previous train from Malaysia. 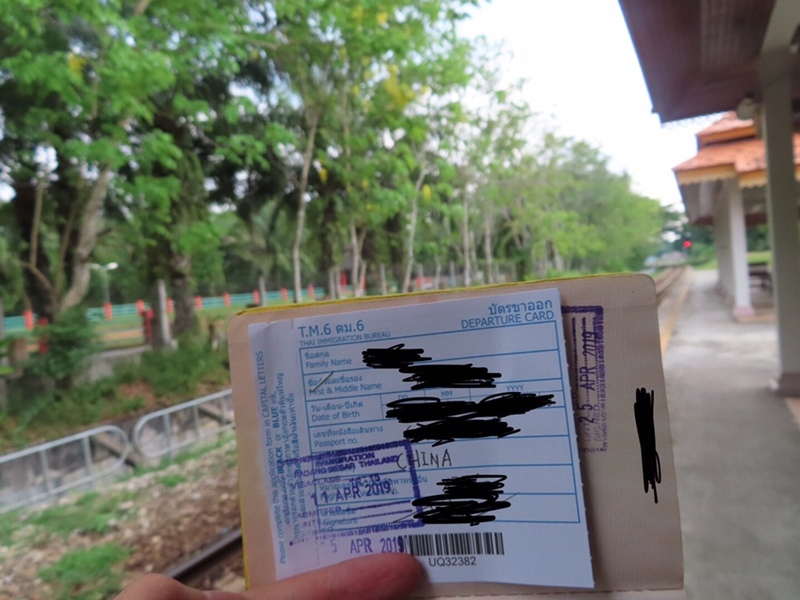 When I tried to board my train as any other people before me, I was stopped after the customs saw my passport. 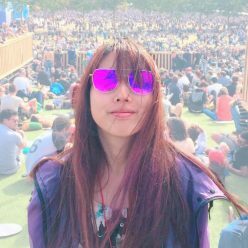 I was actually quite prepared for the hassles at any border nowadays because of my passport (probably you already know, my passport is among the worst ones). So I tried to be polite and asked what the problem is. Customs woman looked super annoyed with me even though I didn’t do anything, she said you don’t have a photo which I don’t see any of the previous passengers before me gave them either. I told her you have a camera here, if she can help me make me one or find a photo booth then in this case. (I think that’s logical, visa on ARRIVAL right). Plus, I’ve read reports before, some saying no photo needed to show, so it’s apparently not necessary. So wtf is this? They just wanted to make my life difficult. I asked again where I can take a photo nearby to can they let me through. She became very angry, saying there’s no way. I have to go cross the border by myself and take the train at the other station, they are closing now so I can’t just take a photo then return and take my train directly from there. Seriously wtf. I was too tired to argue anymore after a long trip. There is one hour difference between two countries, but I was so busy can’t think about it at that moment. All I had in my mind is to find a photo booth, go to the two borders myself and stamp the passport, find the train station at Thai side and not to miss my train. The customs woman doesn’t speak much English and I guess she’s too retarded to express everything in English. So better just to figure it out myself, I then walked a long way to reach the Malay border office downstairs ask them to help find a photo booth and Thai border. This was the time I realised luckily I’m doing backpacking with a small backpack, because I could easily catch a motorbike ride, from border to border and then to the Thai side of train station, so I didn’t have to walk all the way in the 35 degree tropic sun. What an idiot lol, I guess maybe she was too stupid she also forgot to charge me for the visa, of course I’m not gonna ask to pay… for such hassles they made for me? Unless I’m also an idiot. I asked that’s it? She said yes, and gave me a dirty face wtf, she said now go take your train. OK, fine, I don’t mind free visa then, even though it still didn’t compensate all the hassle I went through. But really, f*ck it, Thai border at Padang Besar! And f*ck you, “Go cross border yourself” woman! I was in a hurry to take some pictures of them, words can’t really describe how terrible they are, when you see it you understand better! I mean, I love travelling, seeing people and learning their culture, which has absolutely nothing to do with how their government and authority is. I’m always a supportor for the borderless and cruelty free world, probably because of all these silliness and the stupid authority pride in all these places I’ve seen during my past travels. Now enjoy Songkran in BKK.